The only bad workout is the one you didn't do. 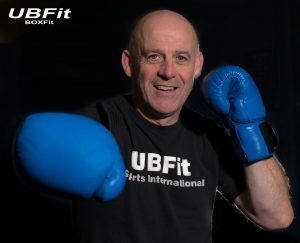 Salthill born & experienced Fitness & Health Events Co-ordinator Eoin O’Donnellan started UBFIT in 2010. 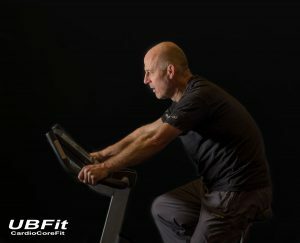 Eoin’s goal for UBFit is for Ladies & Gents to have a choice of a wide Variety of Health & Wellness Activities. A successful sportsman in his youth & GAA Manager of recent years Eoin is renowned for his Positive influence on many groups & sports teams, notably the famous Salthill/Knocknacarra All Ireland winning Senior Squad of 2006. As you will see from the below Eoin wants people to enjoy and have access to the great experiences he has received himself from his own Health & Wellness Activities. He wants people to feel good about themselves in all aspects of Life. 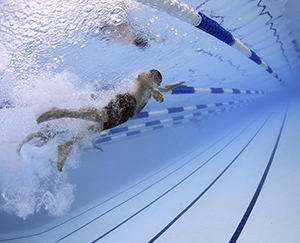 We offer a variety of classes in Leisureland, Salthill. Morning & Evening Functional Circuits. 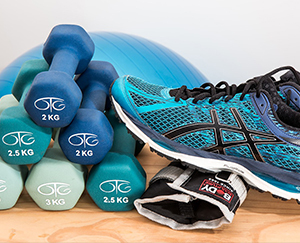 These Exercise Sessions are about body maintenance & toning. Based in Leisureland, Salthill they run from Monday to Sunday. Its a PayAsUGo basis with no upfront Membership Fee. Max a Class is €10. This Class is a mixture of Boxercise & Core. Cost & Location as above. This Class is held on Fridays 6PM. Participants go for a 25 Minutes Walk/Jog and complete a Mini GYMFit Session. Cost & Location as above. High Intensity Training. These Classes are a Circuits Class with a large Cardio Emphasis. Cost & Location as above. 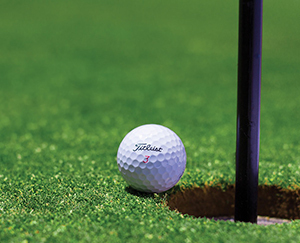 In February 2019 we commenced a once a week over 8 Weeks Program of Golf Lessons. Located in GLENLO ABBEY’s Golf Club, and instructed by the Club’s resident Professionals they are of 45 Minutes duration. It is a PrePay scenario for these lessons and limited numbers. 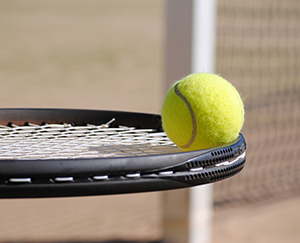 The Badminton & Tennis Lessons are over 6 Weeks and with limited participants. It is a PrePay scenario and these lessons are held in THE GALWAY LAWN TENNIS CLUB, Threadneedle Rd., Salthill. The Swimming Lessons are run over a 10 Week Period. They are held in LEISURELAND, SALTHILL and on a PrePay basis. In association with local Travel Agent FAHY TRAVEL the planning has commenced for the 1st of UBFit’s EUROPEAN RIVER CRUISES. 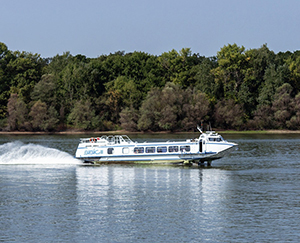 The plan is that in the Spring of 2020 a large Group of UBFitters will embark on a 7 Days River Cruise on either the RHINE or the DANUBE. If successful these Tours will be repeated on a more regular basis. 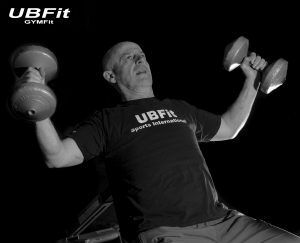 Prior to creating UBFit Eoin spent over 25 years in the Financial Services Sector. 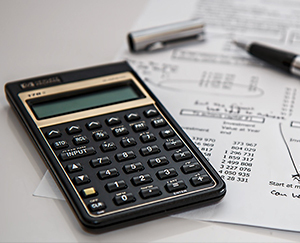 He understands the requirement of Healthy Financial Planning and how it can have a positive impact on a person’s life. Eoin has access to Highly Qualified & Experienced Professionals that he can recommend to the Ladies & Gents of UBFit in order for them to receive sound financial advice. 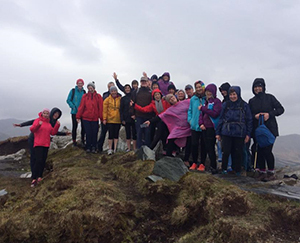 UBFitters also periodically come together to participate in Runs & Cycles for Charities, take hikes to get away from in all in the hills of Connemara and have fun at the annual Summer BBQs, Christmas Parties & Coffee Mornings. Eoin O’Donnellan is a fantastic, motivational instructor who has helped me to completely turn my fitness and health around.